Since the beginning of the nineties, DJ Upzet is a fan of electronic music. At first he was attracted to Acid and Progressive Techno. 1997, at the age of 16, he discovered his all-consuming passion for drum & bass music and in 1998 he started mixing it. 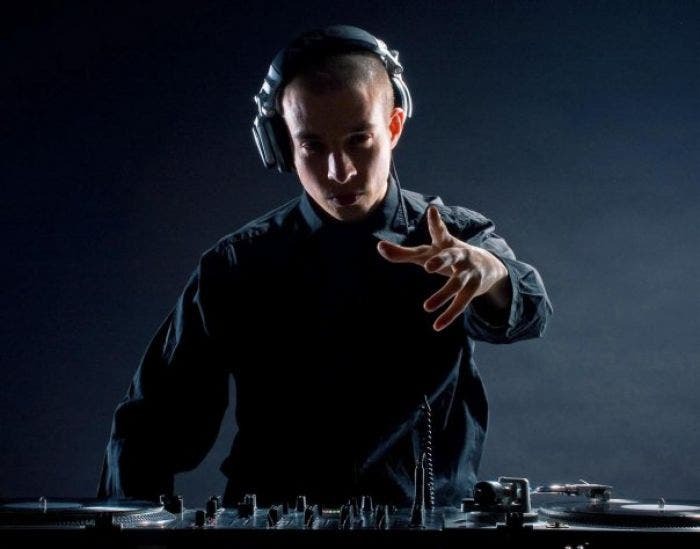 Since this time, Upzet has constantly been motivated to perfect his mixing skills and he attaches great importance to harmony and diversity in all of his sets. 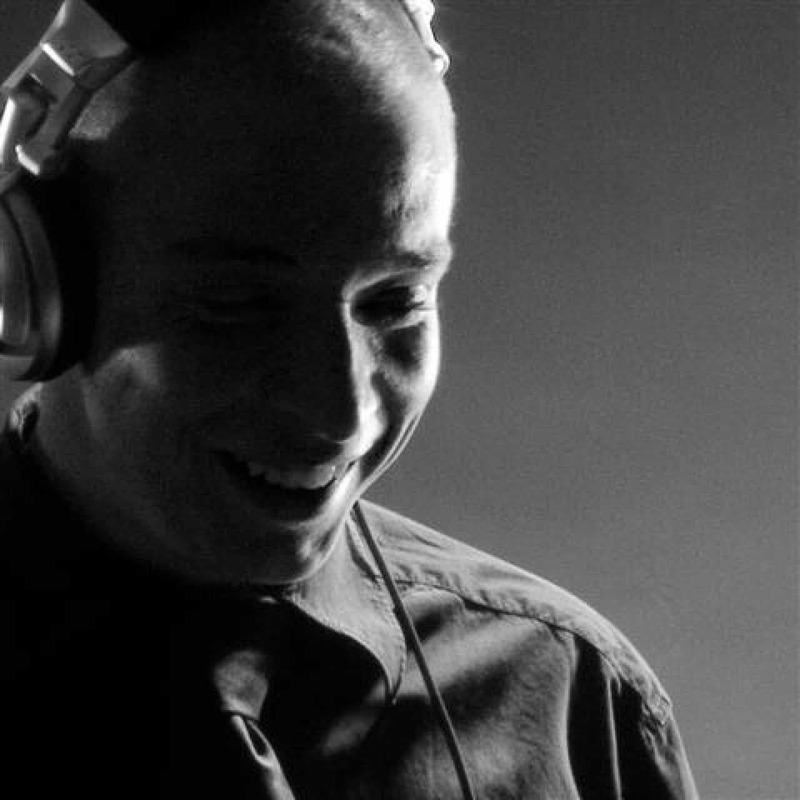 Today, Liquid Funk, Deep, Dark, Tech, Neurofunk and Jumpup are his usual styles, but mixing Oldskool Jungle and Happybreakbeats also gives him a sense of delight. He also plays Techno, House and Minimal sets. 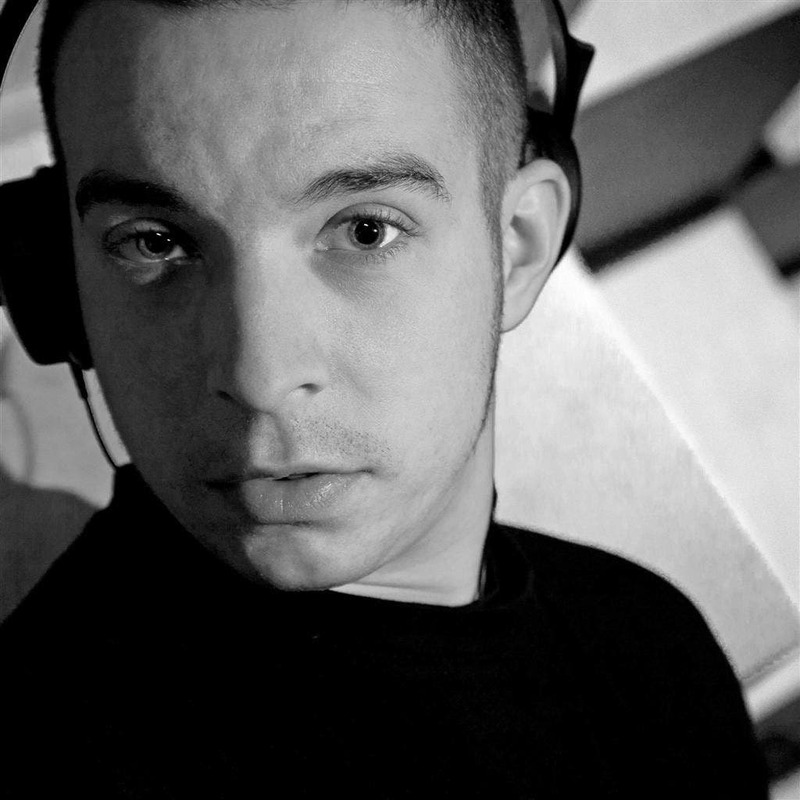 In 2001, after experiences with various artists, he started organizing drum & bass events. In 2009, Upzet moved to Berlin, where he of course is still djing and where he promotes club dates like Out of Mind, Step higher, Infected, Lucid Dreaming and other special events. 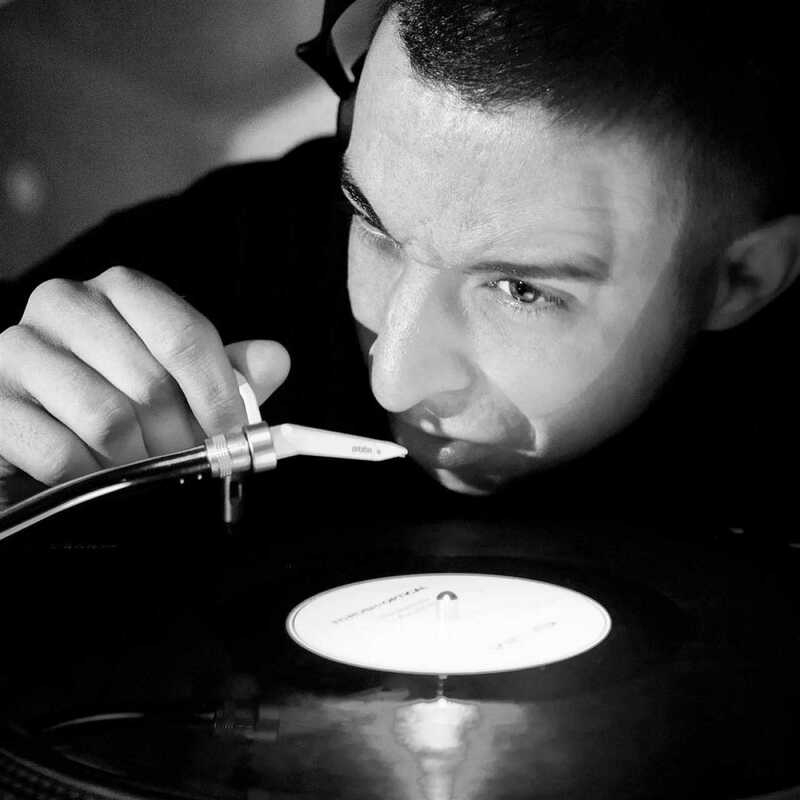 In 2010 he founded the Berlin based Out of Mind Crew: Hardy and Solho aka Producer-Duo Survey, Nursa, Stone and Upzet. 2015 he took over club Subland, now called VOID.